Home Recipes & FoodDinner	Need catering? Welcome to Moe’s! Need catering? Welcome to Moe’s! We tried Moes Catering for our son’s birthday party and it was delicious. Check out the details and see what we thought. OH and don’t miss the fire story! I received a Moe’s Party Pack and free catering as a part of this promotion. All opinions are my own. We had the chance to sample catering from Moe’s Southwest Grill and decided to make a party of it! We love taking our family to Moe’s because of the fresh ingredients and choices for our (sometimes) picky kiddos. It also doesn’t hurt that kids eat free on Tuesday! And believe me, when you have kids, dining out can get expensive pretty quickly so have definitely taken advantage of that deal more than once. Using Moes catering was a totally new experience for us but I was excited to check it out. We were already planning to celebrate my son’s birthday and what’s a party without food? What I love about Moes catering is they use the same fresh ingredients found in the store. When Moe’s contacted me to see if I would be interested in hosting a party with catering I was definitely in! The timing was perfect too because we were about to celebrate Calvin’s 2nd birthday. I knew we would all love some delicious chicken and rice with all the toppings we could want. Not to mention nearly bottomless chips! We had so many leftovers but you won’t hear any complaints from me! 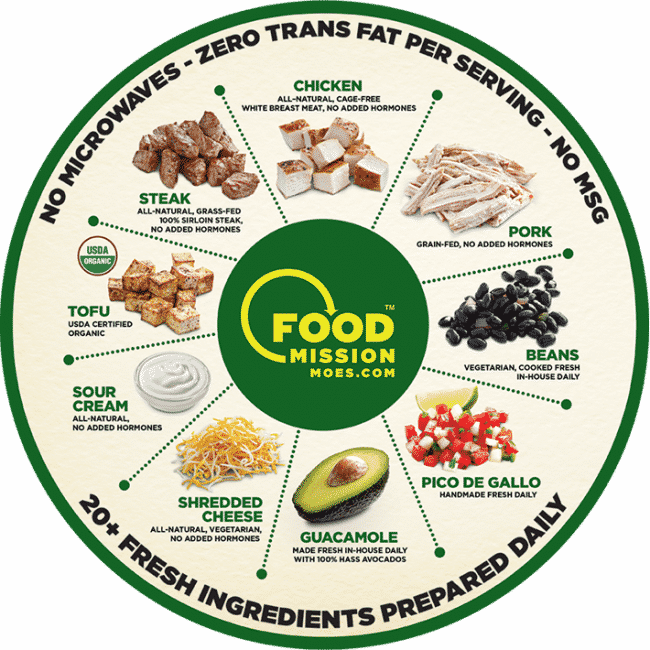 How does Moes Catering work? The Moes catering process was easy. I checked out their catering menu and decided on the chicken fajita buffet for 20 people. There are many different ways to customize your order, but we decided to keep it simple with the basics. Moe’s provided everything from serving trays to plates, napkins, cups and even drinks! We had more than 20 people at our party and there was TONS of food left. Moe’s even supplied cookies, which we sent home with the kids after the party. The cost of this type of catering package is about $250 and there are many other packages available to suit your needs. It was definitely worth it to us to skip the prep and cleanup of cooking for that many people. And yes, I promised you a story and it comes with a note of caution! Moes catering sets everything up for you including warming candles under the buffet trays. I forgot this was there so when I went to clean up I dropped it and our friend’s shirt caught on fire for a moment! We quickly put out the small fire and promised to replace our friends shirt. So let that be a lesson to be careful with cleanup and don’t forget that your food stayed warm for a reason! Aside from the fireworks, we found Moes catering to have excellent food and I was really impressed with the service at Moe’s from the local level all the way up the chain. I will definitely keep them in mind the next time I need catering!